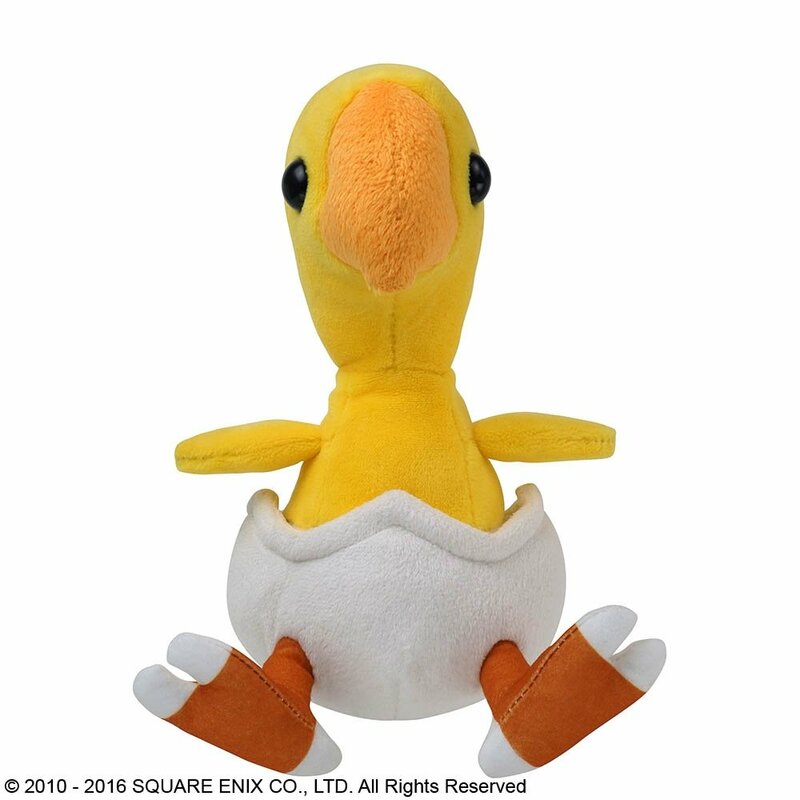 A new plush from FINAL FANTASY XIV joins the fray! 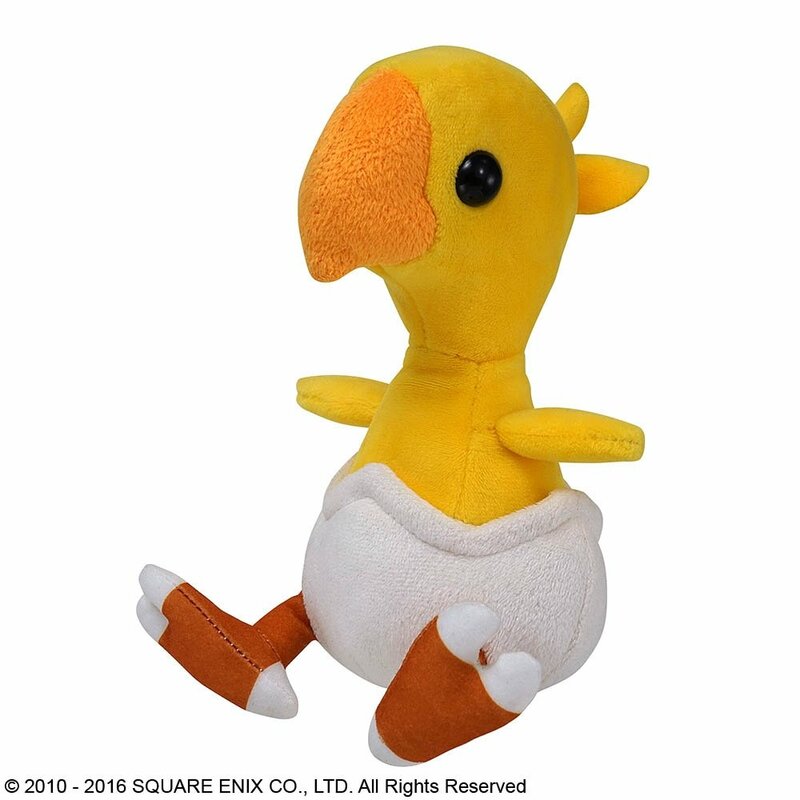 Presenting the adorable "Wayward Hatchling" plush toy. 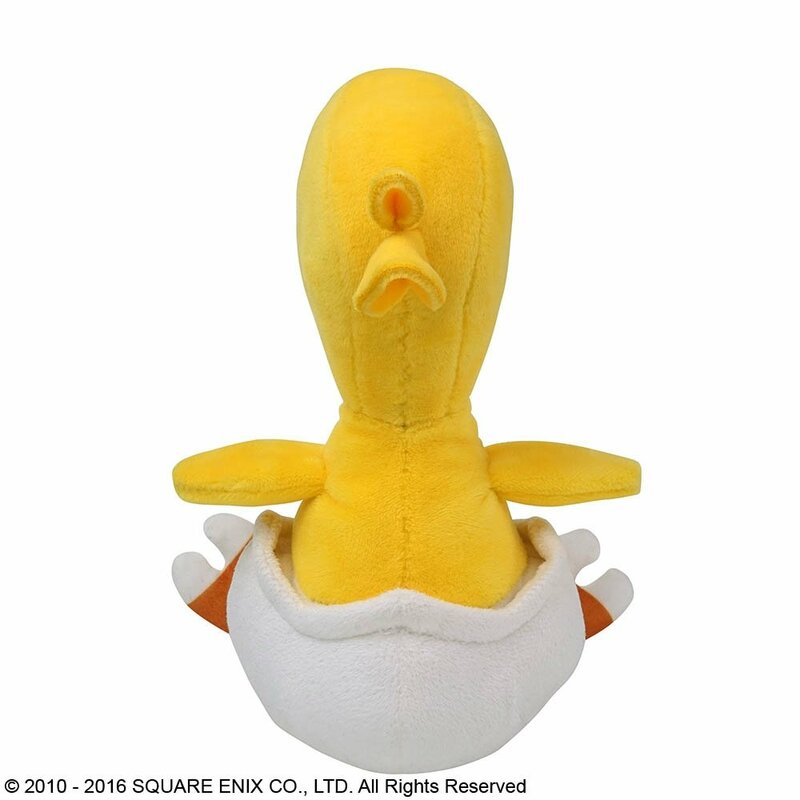 Bonus Item Code included! 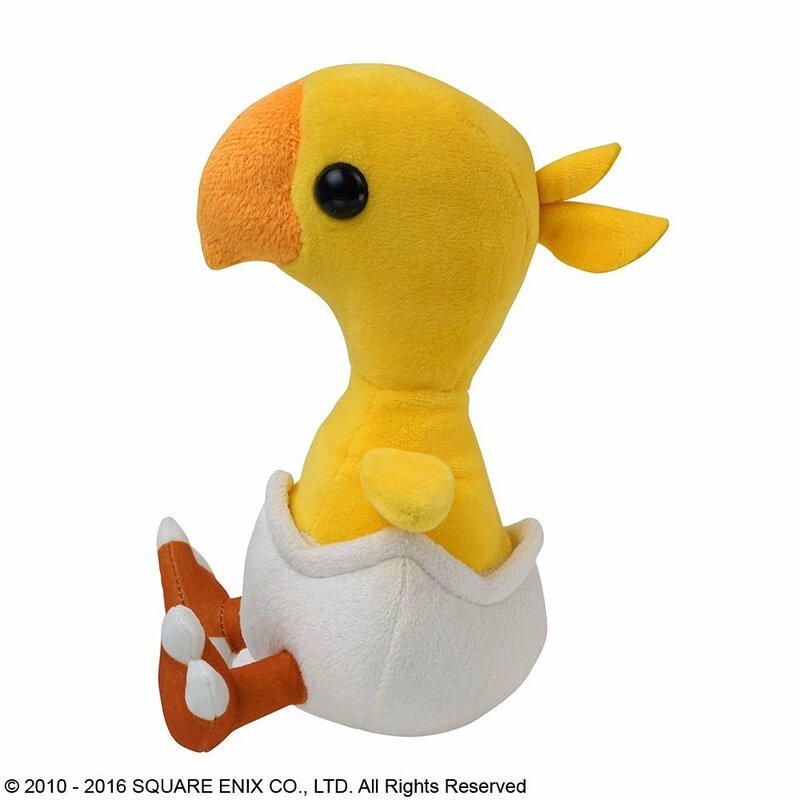 With the included bonus item code, you will be able to redeem a "Hatchling Lamp" in-game item. 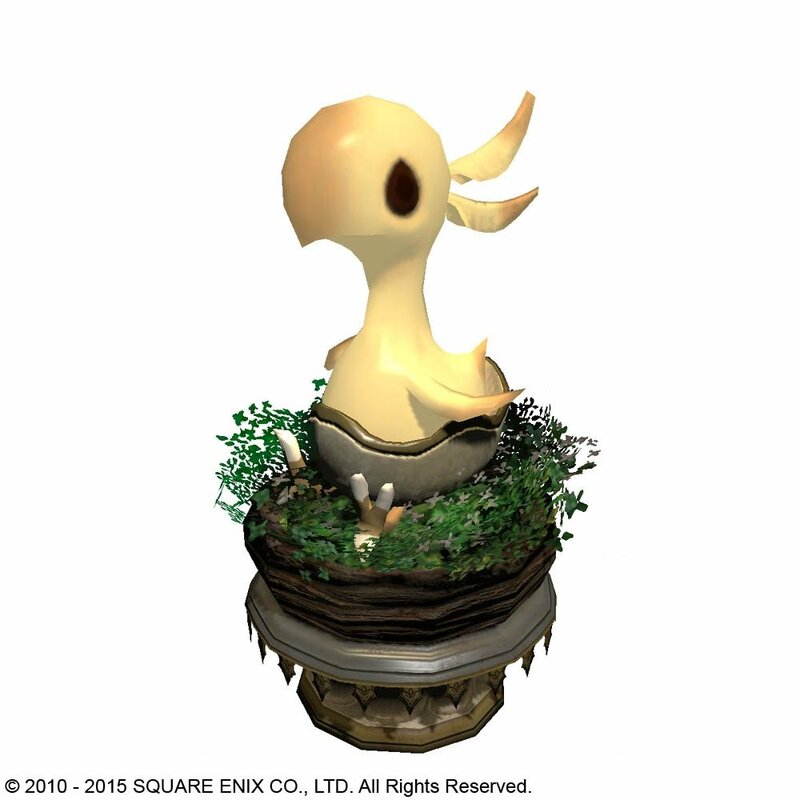 The hatchling lamp is an indoor furnishing. The hatchling lamp cannot be traded or sold on the market board.